We are confident that we delivery our value added services more than most other Realtors in the current market. We are willing to invest the best marketing services into your property because we want you to get the most money into your pocket. We want to get the most amount of money in a shorter timeframe. We have proven records to show our marketing strategy to keep breaking sale price in our surrounding areas of our listing. Our Sellers are always happy on the result we achieve for them. Please check out our marketing package below. Included on EVERY listing I’m proud to offer this revolutionary technology for every one of my clients at NO extra charge. Real 3D data is the only way to give prospective a true sense of presence – the feeling of being in a place. That’s why Matterport Spaces are the most immersive way to experience a physical location online. Attract more potential buyers and make your listing stand out with a Matterport 3D tour. For Qualified home, we offer more services for our VIP Sellers. Please book an appointment to ensure you are qualified. Home staging makes your listing shine -Home staging is proven to sell homes faster and at a premium price. Home staging helps your listing stand out from competitive listings. Stagers are adept at helping sellers deal with sensitive issues that can be an obstacle to a successful sale, giving you an advantage in a competitive real estate market, resulting in a higher sale price! A Seller is supposed to provide all Strata document for a potential buyer or buyer agent after accepted offer. 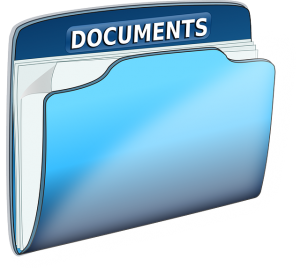 The Strata document includes a number of document including Form B, 2 years meeting minutes, Annual General meeting minutes, Special General meeting minutes, Financial statement, depreciation report (if any), Strata plan and etc. We want to save time for the Seller to prepare those. We will order and manage the strata document on your behalf for qualified Sellers. Technology is playing a significant role. 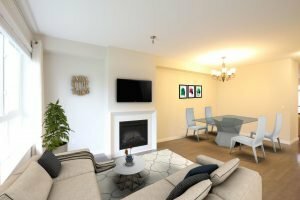 For Vacant home, we hire professional Virtual Stager to stage your home and minimize the impact to move big furniture to you home. Give a good impression to you all potential buyers. 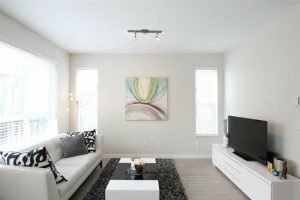 Based on the growing popularity of the technology among real estate professionals, it would appear that both buyers and sellers have embraced Virtual Staging. 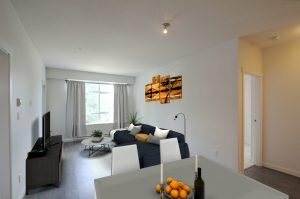 Virtual staging first became popular during the Great Recession, since it helped banks and other homeowners make barren, run-down houses look presentable quickly. Let our professional to offer you this great services. I have grown up and Studies in Vancouver, Burnaby cities. As a full time professional real estate agent, we work on Real Estate Buying and Selling everyday in the cities of Greater Vancouver area. We are Top 10% Realtor of Greater Vancouver in 2015, 2016 & 2017. Let my knowledge and experience to work with you. Buying or selling a home is likely the largest and most important transaction you’ll ever make. The most widely recognized real estate brand in the world. 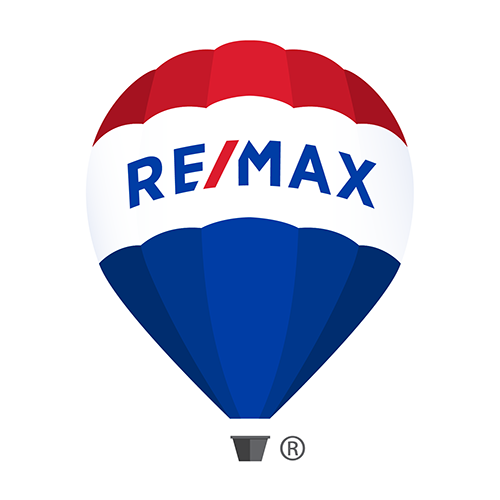 For more than 20 years, RE/MAX has been the leading real estate organization in Canada and Globally. You can count on our reputation, knowledge, experience. A picture is worth a thousand words. 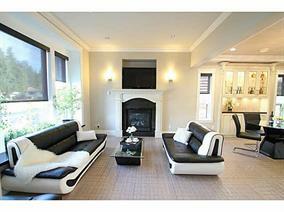 This is the reason Burnaby-Home.com always use the high quality photography to best showcase all of our listings. 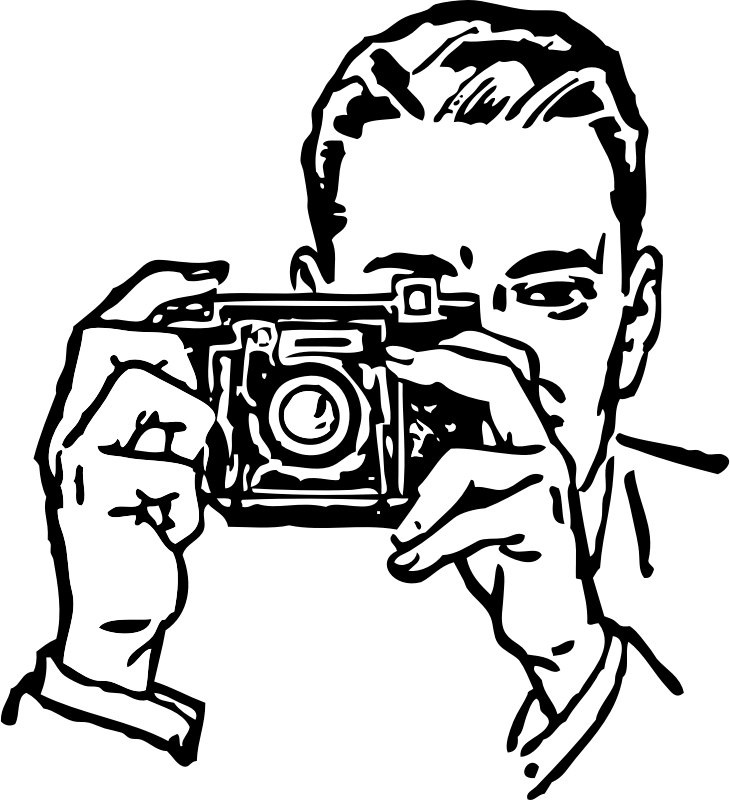 We usually take more pictures than necessary in order to pick the best to show your home. Video gives the prospective buyer the feeling of moving through the home. Real estate video marketing conveys information effortlessly and quickly. Viewers can see how rooms and spaces connect and get a feel for the flow of the house or property. 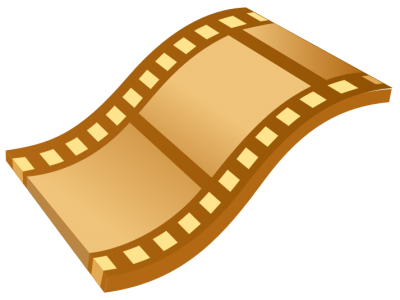 Video is also a great way to show accurate room size and home features. 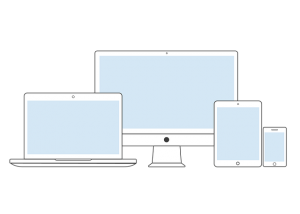 Over 90% of home searches start online, and many real estate website visits are generated from mobile devices.Burnaby-Home.com assures that all listings are presented well on our mobile-responsive website, with social-media optimization as well as in Laptops. Our top listings are featured on the website with priority, along with full MLS® Search capacities for all customers to access all listings. Not only theBurnaby-Home.com website is optimized for responsive-mobile browsing, but also the listings are shown on Facebook, Google+, LinkedIn, Twitter and other social media channels. 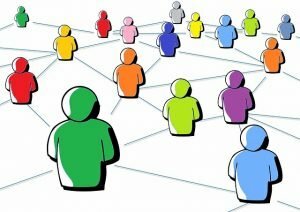 Social sharing is one of popular ways to increase exposure of your listing. Our investment in photography, video tour and professional home staging does not mean anything if we do not have a proper channel to share and expose. That is why we ensure we stay on top of the digital marketing field. 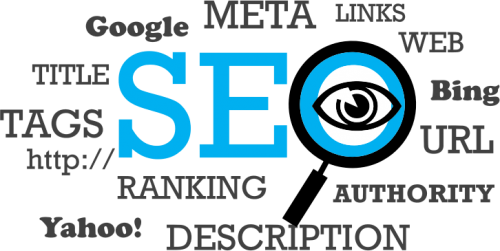 Search engine marketing is a form of Internet marketing that involved the promotion of your property listing by increasing their visibility in search engine results pages (SERPS) through optimization and advertising. Your listing is always given with the high quality feature sheets with our professional photography! First impressions matter, and we assure that the flyer are informative with quality content and materials. And Delivery well to every visitors. Personalized services are provided by Burnaby-Home.com for all homeowners and buyers. I will come to meet you directly instead of sending an assistant or less experience Realtor to meet you, to understand what you need. I will respect you and treat you as our VIP partner. In addition to English marketing,Burnaby-Home.com help you expose to more market. We help you attract different potential buyers, investors and developers in Asia such as China, Taiwan, Hong Kong, and other native Chinese-language markets. We have strategic marketing plan to promote your properties to these oversea buyers through different marketing channels. 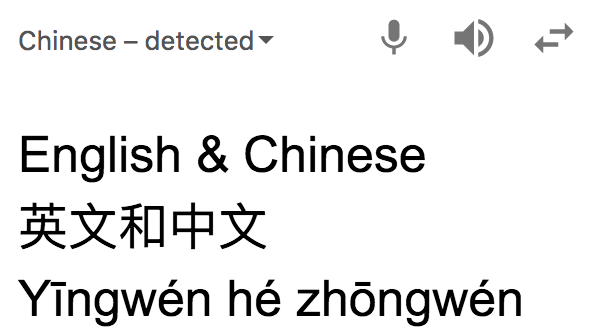 We will market your home in different languages so that your home can be viewed in Chinese (Traditional and/or Simplified) written languages and English. Local people who does not speaking English can also know more about your home in different Chinese Channels. 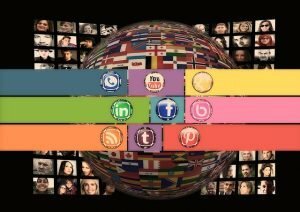 We exposed your home listing to non-English speaking communities that are also one of major groups of prospects. 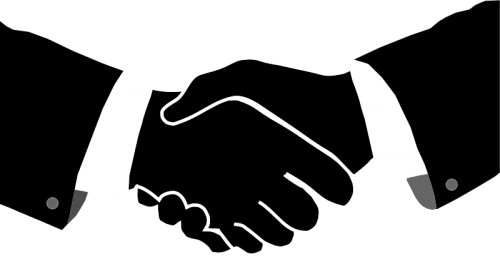 We are not only working with some teams in the same company or working within a team. We seek buyers from all Realtors who has buyers or prospects in the current market. Our goals is help the Seller to maximize the exposure for the property. We share and promote our listings among our Realtor network. And we also promote your home listing with different Realtors in different companies in our circle. We have made use of the network connection to help promote our clients’ listing. We commit to delivery the professional real estate services to your home. We offer value added services to invest your home and custom effective market plan in nowadays digital world. There are a number of steps from initial step to get your home SOLD. We can have four milestones in the process, and we will walk you through and update you in the whole process. If you are not happy about our services, you can cancel anytime and No Cost to you. 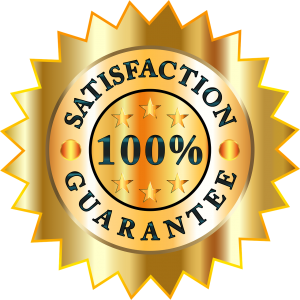 You have 100% customer satisfaction guarantee. Give us a call and fill out the form. And we will arrange a meet up so that we understand your needs and the condition of your home. No Obligation. We will prepare a complimentary Real Estate Report for you, and you will have all information you need to help determine the price for your home. Our team will prepare your home including home staging by a certified home stager. And prepare custom marketing strategy to promote your home for sales. And prepare well all marketing materials and plan. Arrange open house, Go over the offer process and Ready to get it SOLD. We will be with you along the whole process and explain to you in every steps. Going the extra mile is what we do for our clients. We tailor every experience to ensure that your specific real estate needs are met. Buying or Selling in the Burnaby Region? Work with Award winning team.